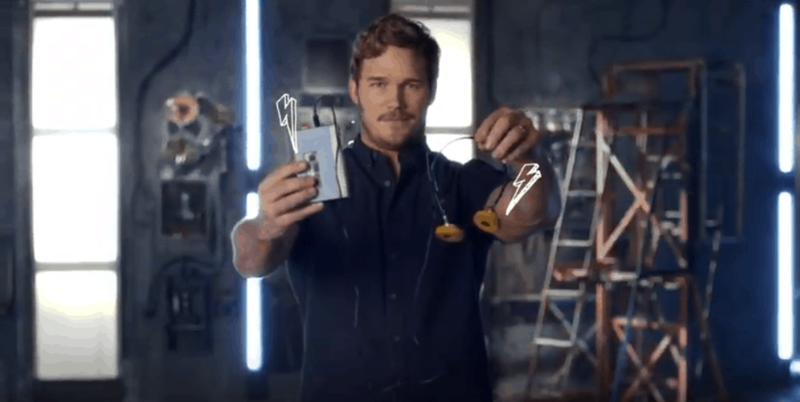 A new generation finally understood what the generation before it knew: the revolutionary awesomeness of the portability and cool factor of the Sony Walkman. 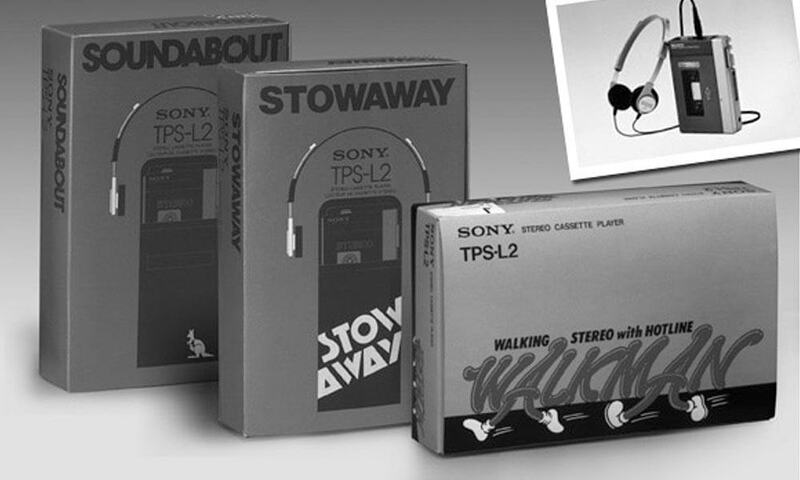 The device, Sony’s first personal Walkman®, the TPS-L2, garnered overwhelming responses online and according to Geek Media, “many die-hard fans have had the itch to purchase a similar Walkman in order to emulate the beloved character”. This year, 2019, marks the 40th anniversary of Sony’s first portable cassette player, the TPS-L2. Revolutionising the way consumers listened to music on the go, many were skeptical as the idea of a portable music player without a recording function was unheard of. Developed by modifying the Pressman (Sony’s voice recorder TCM-100), the TPS-L2 proved to be a huge success, proposing a new lifestyle which became popular around the world. Although several names were proposed, Walkman was eventually selected and made its way into the prestigious Oxford English Dictionary in 1986. Music lovers were in for another mind-blowing treat. Sony’s introduction of the world’s first portable CD player, the D-50, in 1984, was a catch-your-breath moment. The CD player, equivalent to the size of four CD cases stacked one on top of another, was instrumental in accelerating the popularity of the CD and was priced affordably. Further perfecting the craft, Sony introduced the world’s first MiniDisc Walkman, MZ-1, which featured recording, playback, a numeric keyboard and anti-skip technology in 1992. 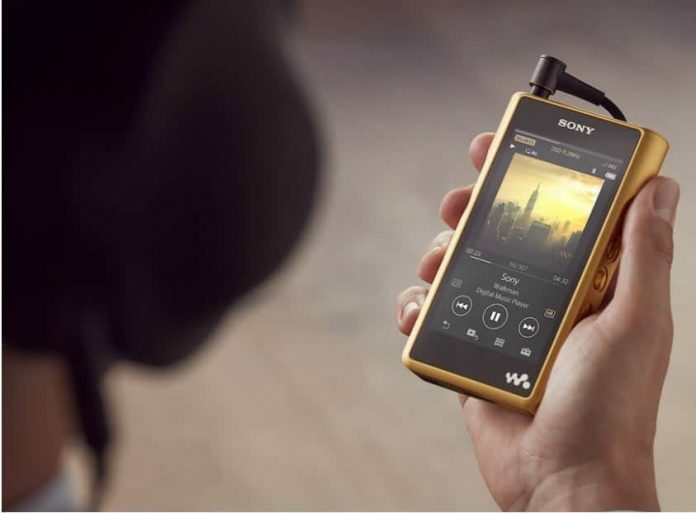 Later in 2016, Sony announced the NW-WM1Z Walkman as part of the Signature series. The company built on a wealth of experience in digital amp technology, its engineers developing the NW-WM1Z with detailed acoustics and natural sound qualities, resulting in a crisp, textured and truly pleasurable listening experience. Sony’s Walkman has dramatically changed the way the world listens to music – how many could carry a record turntable around? Cassettes were once restricted to unwieldy boomboxes. (Even if John Hughes’ movies’ heroes could do it.) 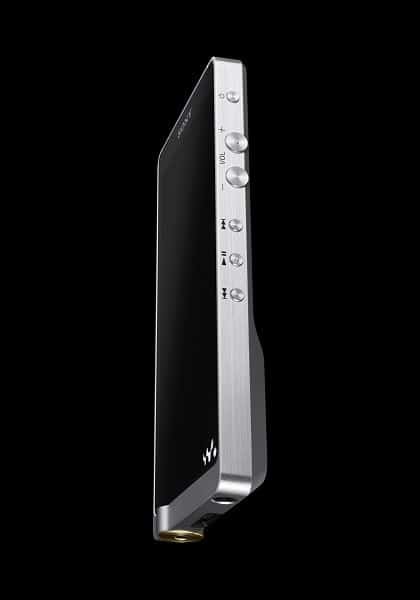 The Walkman made music listening a personal experience, giving listeners the freedom to enjoy music, anywhere, anytime. Congratulations, Sony, for the spirit of innovation and always looking towards the future. The company is known for its firsts in the industry and its important milestones in audio engineering; we’re excited to look forward to its pursuit to deliver sound experience ‘from one you listen to, to one you can feel’.